Verwood MOT can carry out your annual MOT test. We are authorised to carry out Class 4, MOT tests. Please ring 01202 827319 to arrange an appointment. We can carry out your car’s MOT test from 8.30am until our final appointment of the day at 4.00pm Monday to Friday. We also carry out MOT tests on a Saturday until 12.00am but advance booking is recommended. 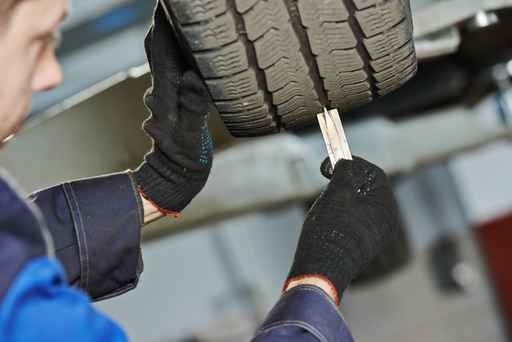 If you are unfortunate enough for your car to fail its MOT test, we are able to carry out necessary repairs to bring your vehicle back to MOT standards and always at a very reasonable price. We can often repair your vehicle on the same day that it fails the MOT test and get you back on the road as quickly as possible.